UFC Fight nation is a Facebook RPG based upon the popular UFC fighting sport. 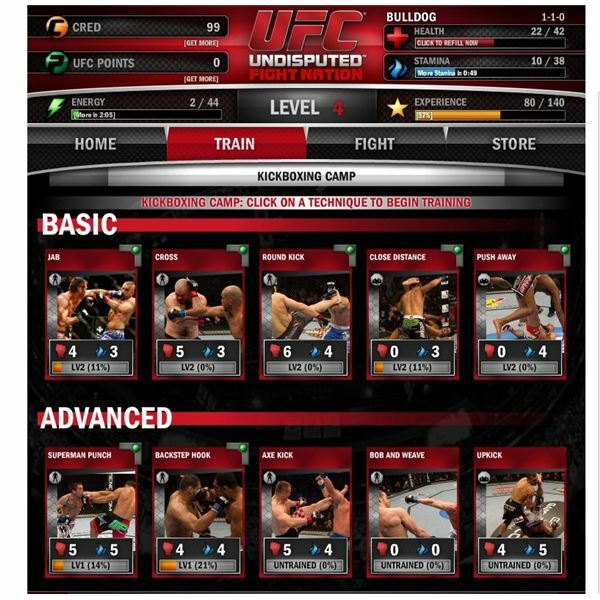 Players assume the role of a UFC fighter and battle other Facebook users to become the ultimate fighter. There is nothing like a good rumble to prove your integrity. 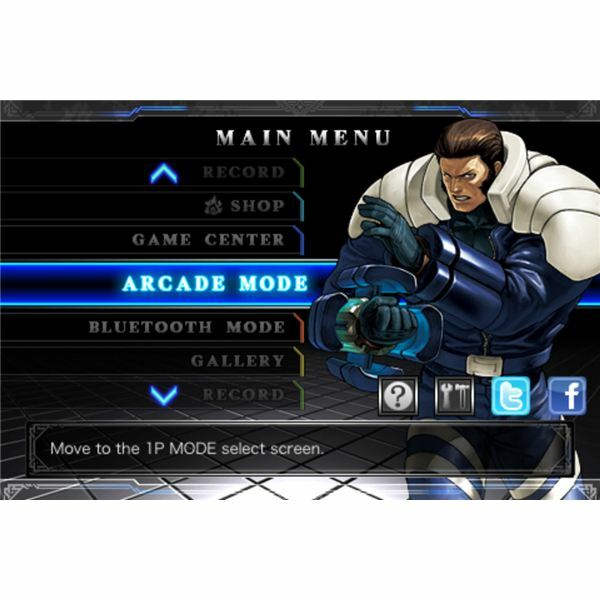 Try these free fight games and show them what you are made of ! 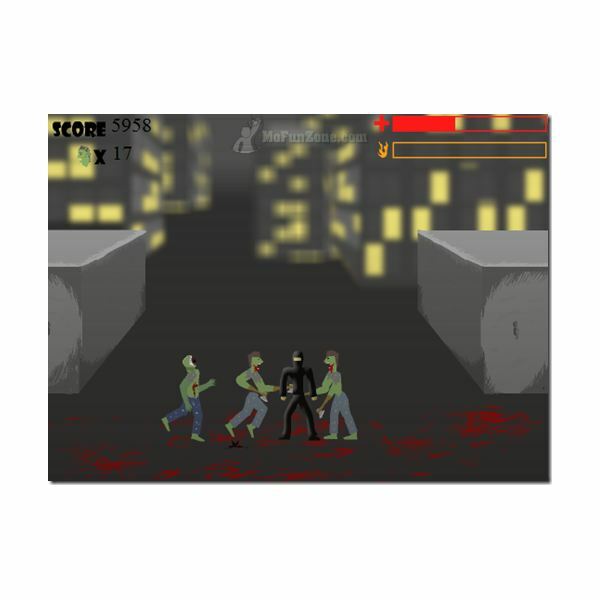 These online social games will have you fighting everything from ninjas to zombies. 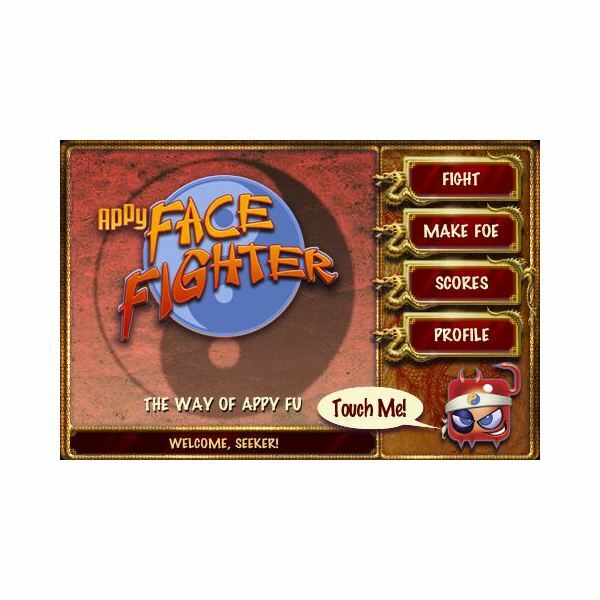 Appy Entertainment’s FaceFighter for the iPhone simply rocks! Not because of its innovative gameplay or astonishing animation but because of the fact that it gives you the chance to beat the heck out of your friends, teachers, bosses and co-workers’ faces. 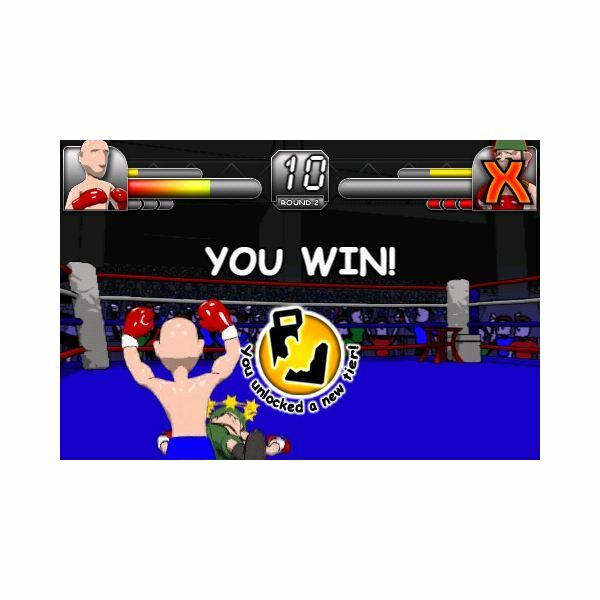 Smack Boxing is a cool boxing game for the iPhone especially geared for gamers who are not into serious type of boxing game. To enjoy this game, you have to lower your expectations and standards a bit, as this game is nothing near to the Fight Night game for game for the PSP.